Schlesinger sites author Joel Goldstein’s book “The White House Vice Presidency: The Path to Significance, Mondale to Biden” to illustrate the increased expectancy of Vice Presidential candidates. 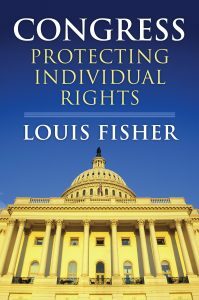 He writes that, even though the role and importance of the Vice President has evolved over the past 40 years, the qualifications of the candidates may not always stack up. In a work that is at once a lyrical evocation of that lost splendor and a detailed natural history of these charismatic species of the historic Great Plains, veteran naturalist and outdoorsman Dan Flores draws a vivid portrait of each of these animals in their glory—and tells the harrowing story of what happened to them at the hands of market hunters and ranchers and ultimately a federal killing program in the nineteenth and twentieth centuries. 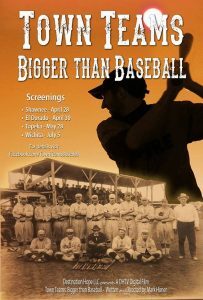 The Great Plains with its wildlife intact dazzled Americans and Europeans alike, prompting numerous literary tributes. “American Serengeti” takes its place alongside these celebratory works, showing us the grazers and predators of the plains against the vast opalescent distances, the blue mountains shimmering on the horizon, the great rippling tracts of yellowed grasslands. Far from the empty “flyover country” of recent times, this landscape is alive with a complex ecology at least 20,000 years old—a continental patrimony whose wonders may not be entirely lost, as recent efforts hold out hope of partial restoration of these historic species. 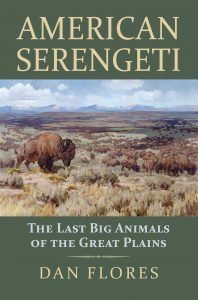 Written by an author who has done breakthrough work on the histories of several of these animals—including bison, wild horses, and coyotes—”American Serengeti” is as rigorous in its research as it is intimate in its sense of wonder—the most deeply informed, closely observed view we have of the Great Plains’ wild heritage. 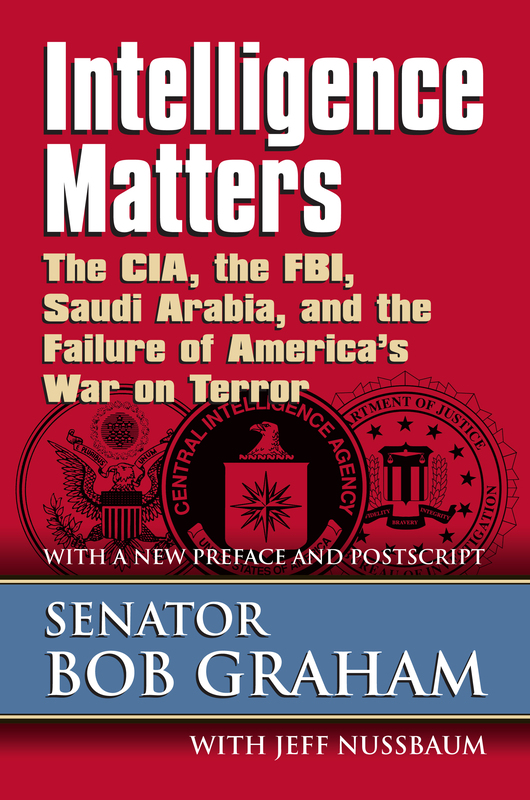 Andrew Bacevich, author of “Diplomat in Khaki”, wrote an article featured in The Los Angeles Times supporting fellow UPK author and former Florida Senator Bob Graham’s decision to release a 28-page document that had been omitted from the 9/11 Commission’s official report. The document allegedly details Saudi Arabia’s involvement in the September 11 terrorist attacks. The MeatEater sits down with UPK author Dan Flores to talk about his new release, “American Serengeti: The Last Big Animals of the Great Plains.” The podcast features Flores’s outlook on the bison population decline as well as other environmental issues facing our world today. 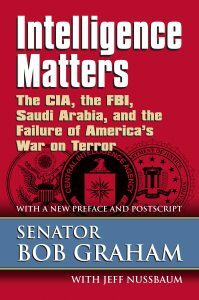 Eleanor Clift of The Daily Beast speaks with former Florida senator Bob Graham in relation to Graham’s “Intelligence Matters: The CIA, the FBI, Saudi Arabia, and the Failure of America’s War on Terror.” The book, written in collaboration with Jeff Nussbaum, touches on timely topics including the CIA, FBI, and Saudi Arabia, which has received renewed interest with President Barack Obama’s visit. 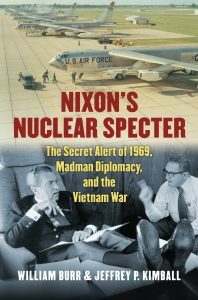 The New York Review of Books features UPK title “Nixon’s Nuclear Specter: The Secret Alert of 1969, Madman Diplomacy, and the Vietnam War” by William Burr & Jeffrey P. Kimball in an article by Robert G. Kaiser. Kaiser states, “Nixon’s Nuclear Specter is a detailed and careful account of Nixon’s and Kissinger’s fruitless efforts during 1969 to find an ‘honorable’ way out of Vietnam”.